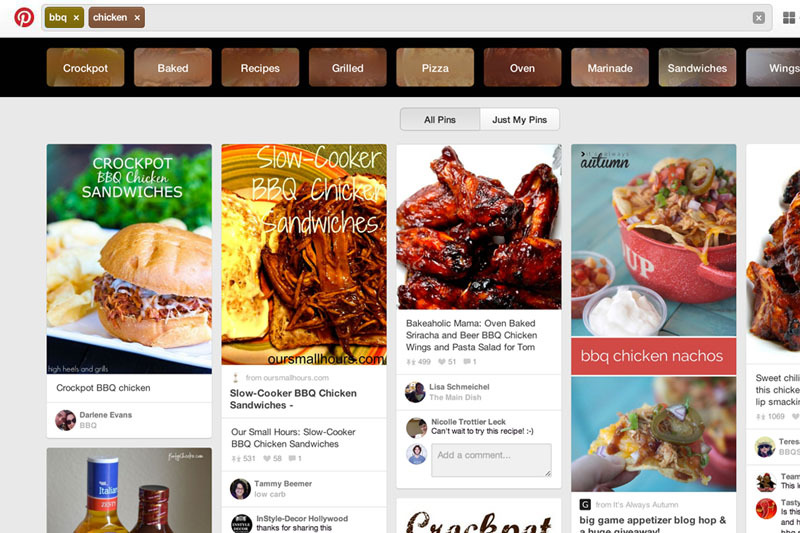 Pinterest announced Wednesday that it has acquired Kosei, a Palo Alto, California-based startup that focuses on machine learning for product recommendations. It’s a smart buy for Pinterest because the company’s path to profitability depends on its ability to connect users, products, and the companies or people selling them. Over the past year, Kosei has been building a unique technology stack that drives commerce by making highly personalized and powerful product recommendations, as well as creating a system that contains more than 400 million relationships between products. As we build a discovery engine for all objects, Kosei is a perfect fit for our team. As people use Pinterest to save and discover the things they want to do in the future, we have a unique and growing data set of more than 30 billion Pins that will only get more powerful over time. With the addition of the Kosei team, we can supercharge our existing graph to help brands reach people at the right moments, and improve content for Pinners. For Pinterest, as the post goes on to note, the Kosei team will add to several other machine-learning-based teams at Pinterest, which are responsible for everything from spam detection to deep-learning-based object recognition (via its Visual Graph acquisition in early 2014). Kosei joins an existing “Discovery” team that’s already working on recommendations and user-behavior models. But the bigger picture here (and something several speakers will no doubt cover at our Structure Data conference in March) is that, despite years of effort by companies such as [company]Amazon[/company] and [company]Netflix[/company], recommendations — a driving factor behind the entire big data and data science movement — are far from a solved problem. Data science teams at those companies, as well as at places such as [company]Facebook[/company], [company]Google[/company], [company]LinkedIn[/company] and [company]Twitter[/company], are always testing out new variables and tweaking their models in an effort to put the right content — ads, users or otherwise — in front of the right people. And they have some of the smartest people and most-advanced systems around. For laypersons and smaller companies, recommendations can be a much more daunting task, although there are now startups, open source projects and other efforts trying to address the situation. As long as the web continues to be a hub for our shopping, education, socializing and media consumption, companies will strive to personalize it the names of user experience and revenue. Which means they’ll also keep pumping money into the graphs, models and algorithms that make personalization possible.